After updating from version 6 to 7 all the items show Loading.. with generic icons. Was working before and Laptop is connected to the internet with 1Password showing family account is signed in. 1) Terminate 1Password 7 if it is running by right-clicking on its icon in the notification tray area to select “Exit”. 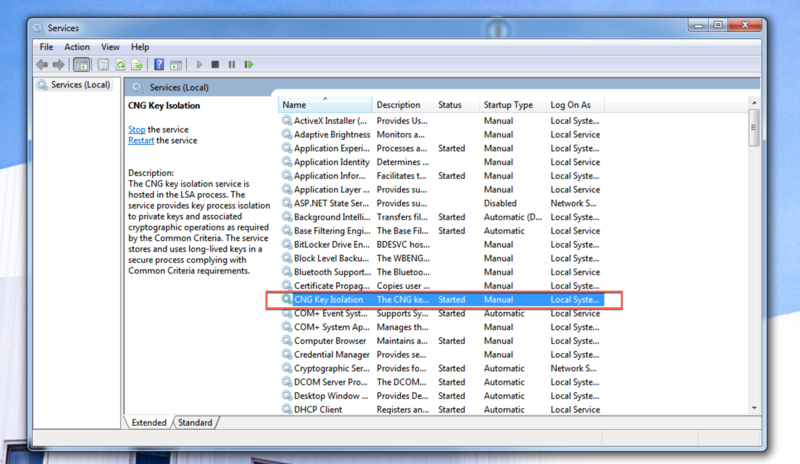 2) Click on the start menu and search for services.msc, it should return services. Open it. 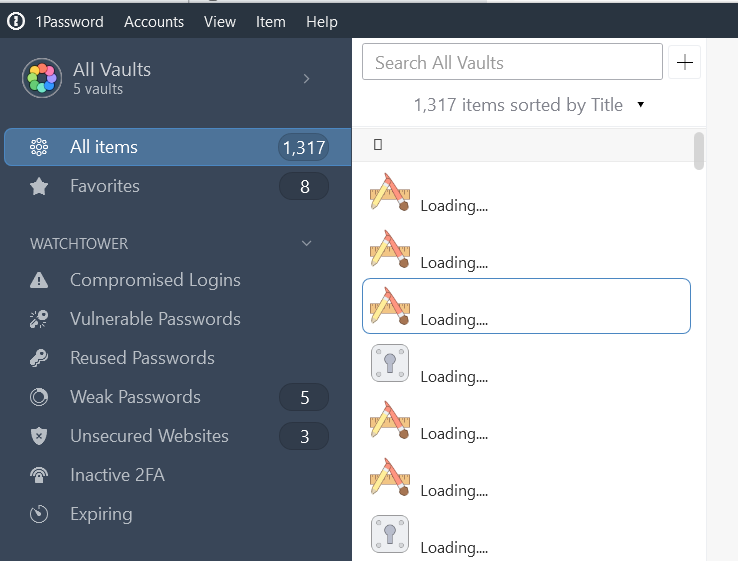 4) After that, open 1Password and check if the issue remains. It was started so did a restart. Working now, Thanks! @jaypri: Glad to hear it and on Greg's behalf you are most welcome. Enjoy and if there's anything else we can do to help, you know where to find us.